The Barber Room is a modern take on a traditional barbershop with vibrant and modern interiors. You are always in safe hands as their experienced stylists are on trend to give you a fresh and funky haircut. 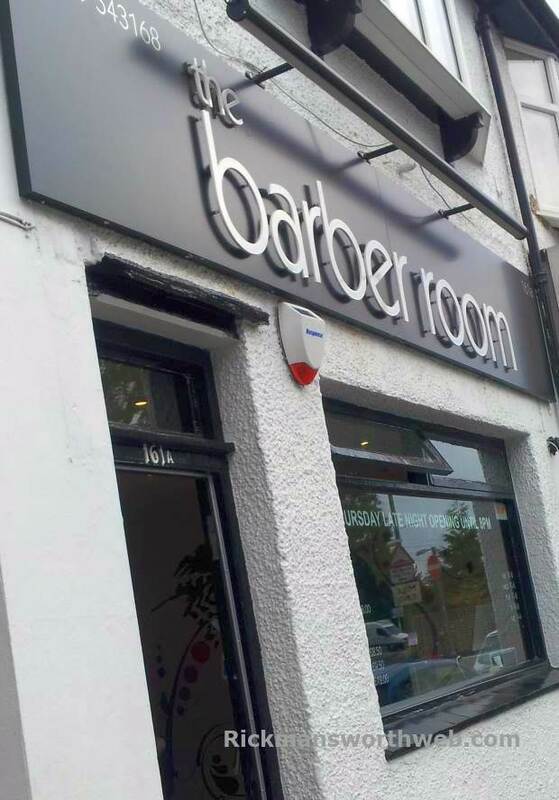 The Barber Room is great for young, fashion conscious men, young businessmen and everything in between! Open late on a Thursday until 8pm.